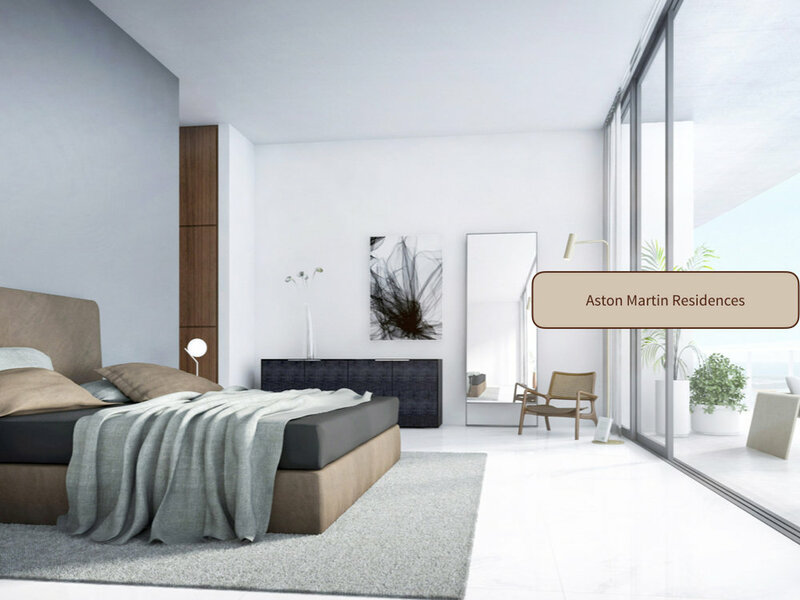 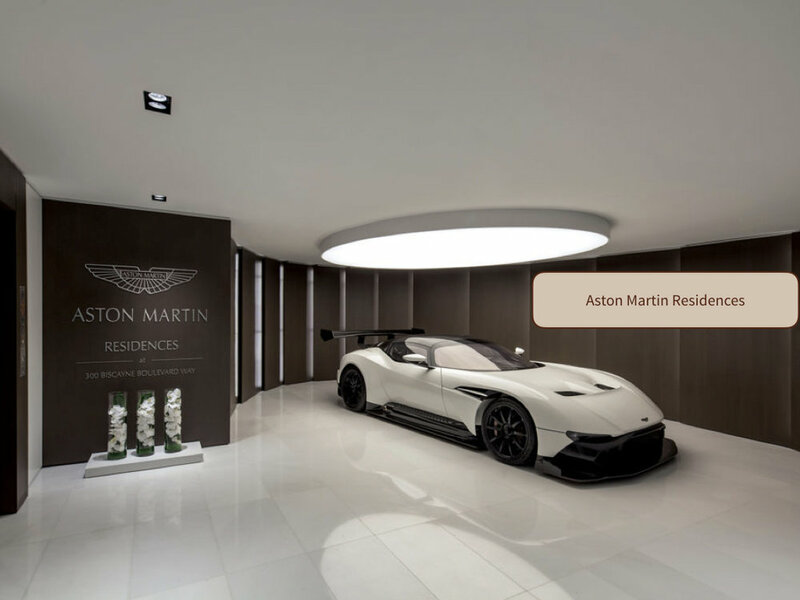 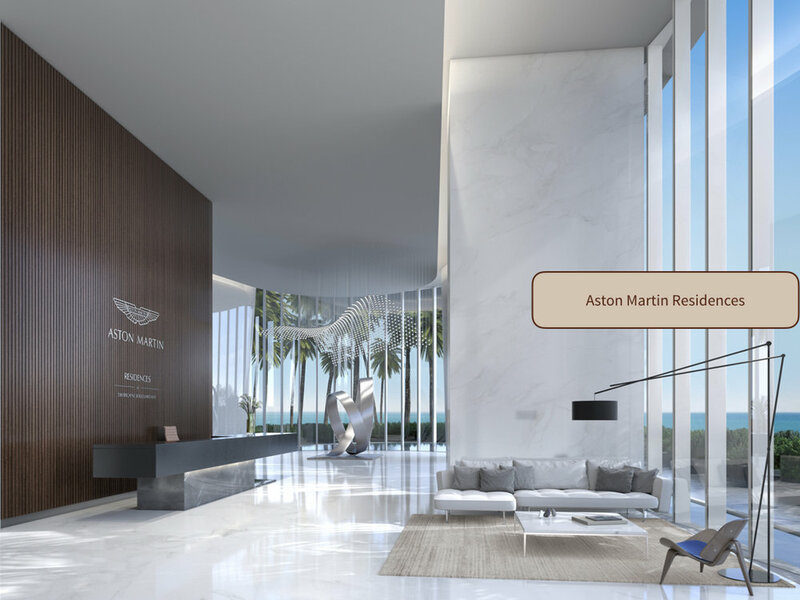 Aston Martin's first exclusively branded residential high rise with an estimated delivery in 2022. 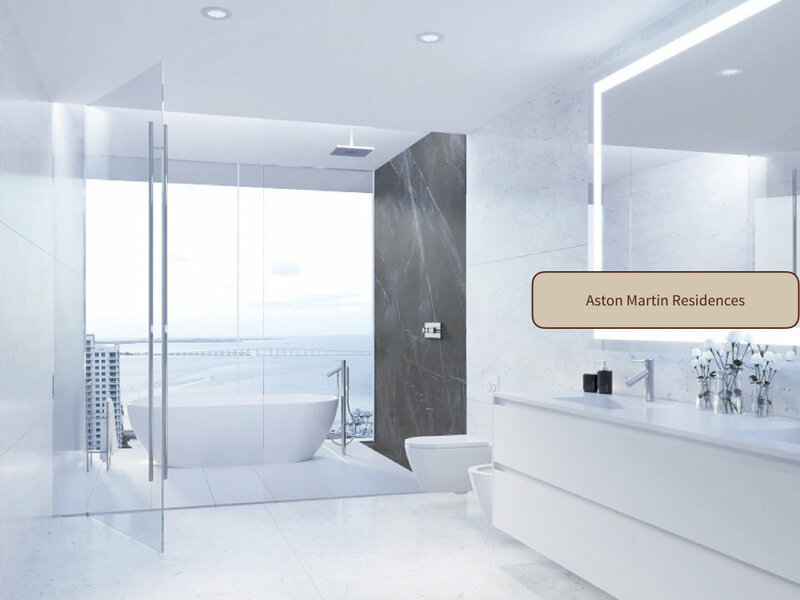 Interiors are inspired by the brand's 105 year history, DNA and esthetic through subtle details and craftsmanship while taking into consideration Miami's tropical and exciting environment. 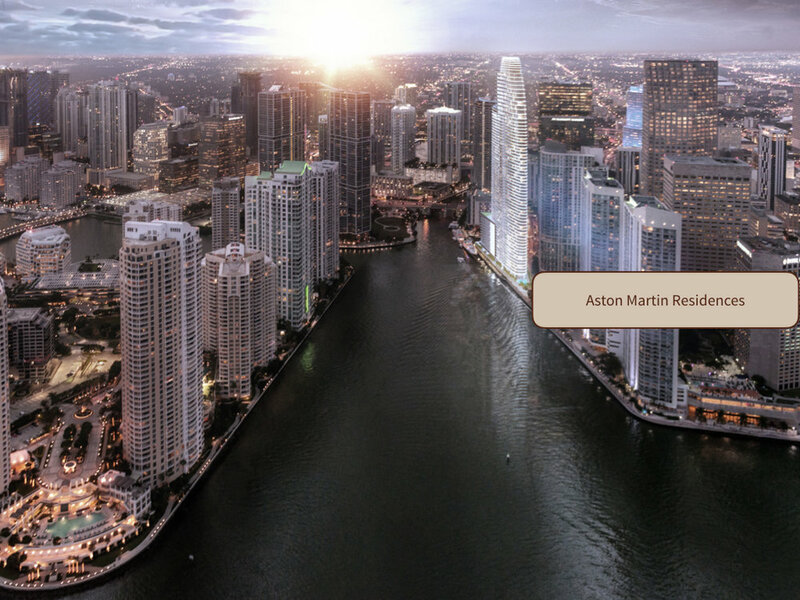 The panoramic residential only tower will be over 800' as the tallest condominium tower south of NYC with 391 units, over 42,000 sq ft of sky amenities and timeless finishes.